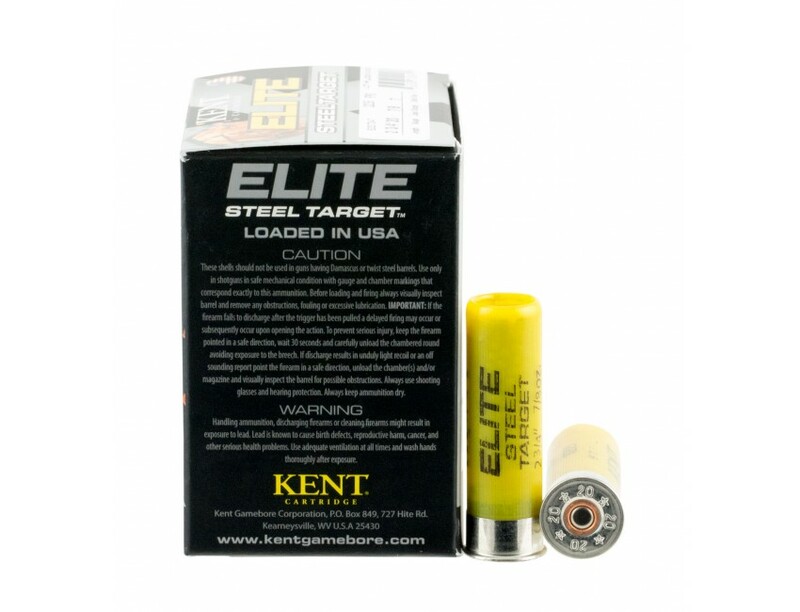 Kent Cartridge Elite Steel Shotgun Shells. 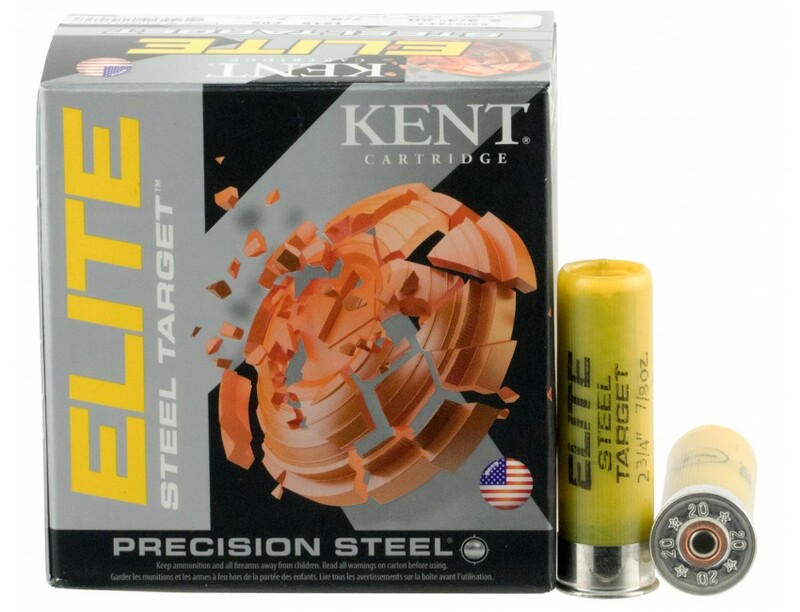 20 Gauge, 2.75", 7/8 oz. Case price, 10 Boxes with 25 Shells/Box, 250 Shells Total.